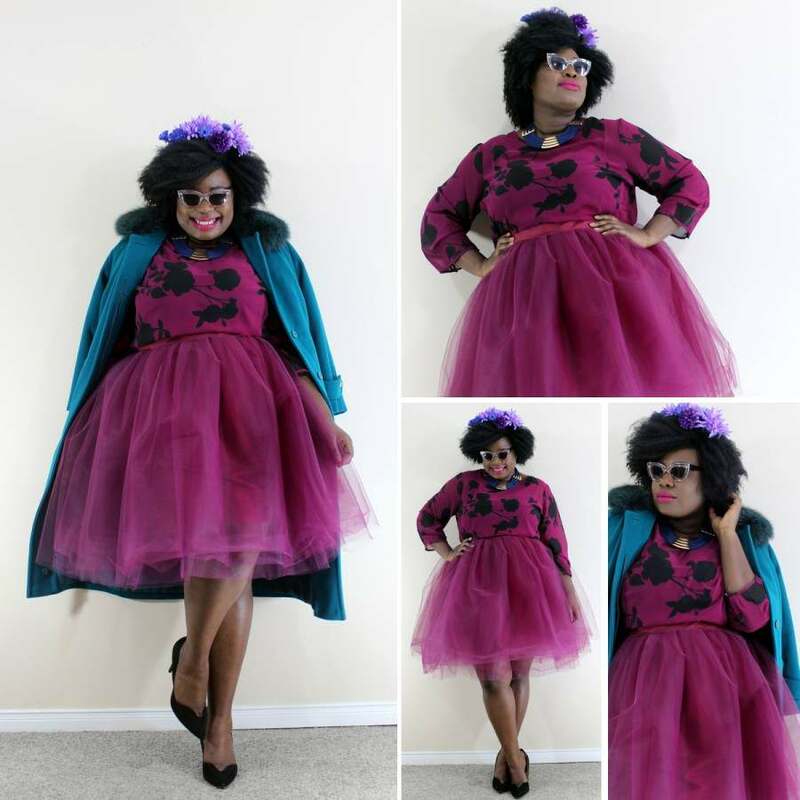 shop for curvy women.It is a consignment line offering vintage wear with an emphasis on curve.Fashion is not always for the size 6 also size 12 can work it just as well.I love her pieces they are amazing. prints move into mainstream fashion scene. Specifically a fabric known as Ankara, bold ethnic prints, which have become quite commonplace in modern style collections. 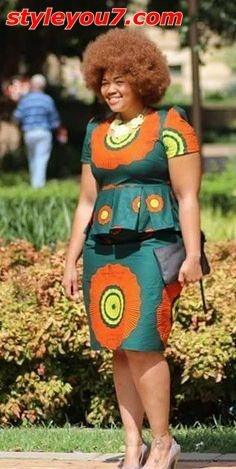 There is no doubt that African fashion, which was once considered to be solely for an African audience is now part of the everyday wardrobe of fashionable women across the globe. 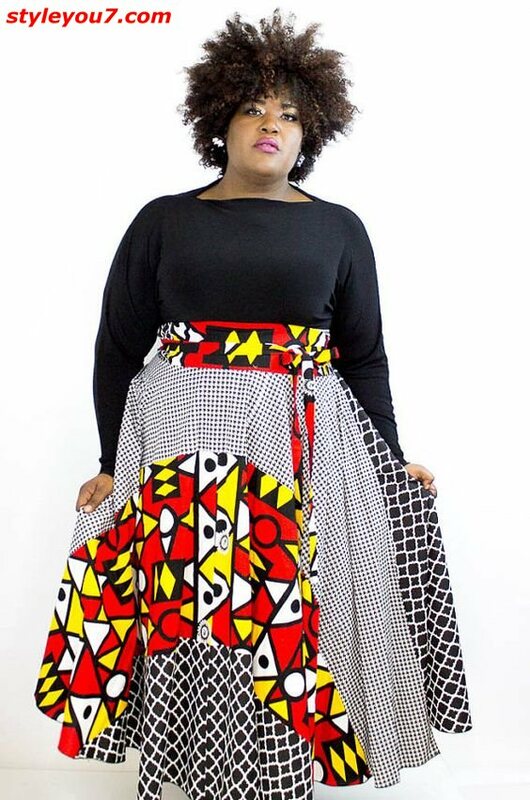 However, many women are excluded or limited in designer Ankara options because of their size. INSPIRED NA HOW ANA DRESS UP FOR HER BODY TYPE NA ANATOKELEZEA.